Research Interests: Web Services, Distributed Databases, Quality of Service (QoS), Distributed Computing Middleware. Research Interests: Intelligent Agents, Distributed Systems, Real-Time Systems and Applied Computing. Research Interests: High performance computing, parallel and distributed systems, parallel and distributed programming models, multicore and manycore architectures. Research Interests: Parallel and distributed systems, Dependability, Fault-tolerance, Performance testing. 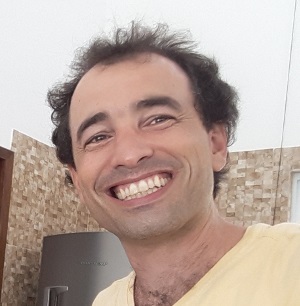 Research Interests: Distributed Threads, Partitioning and End-to-End Deadline Loss Prediction, and Prediction Mechanisms applied to Mobile Robotics. 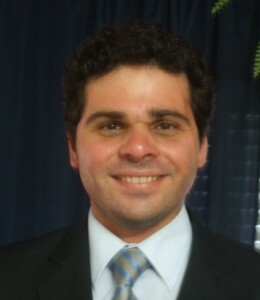 Research Interests: Computer Networks and Web Technologies, Multimedia Systems, Quality of Service and Digital Libraries. 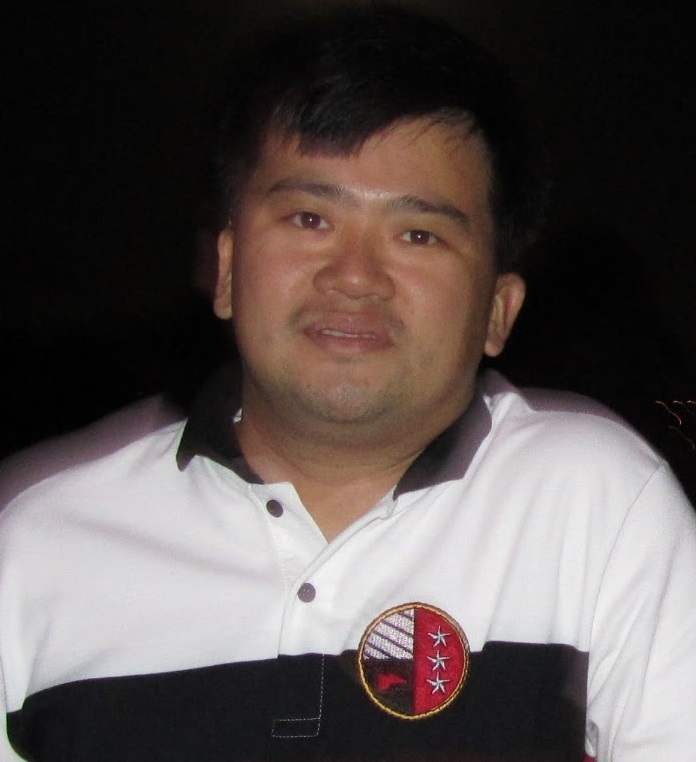 Research Interests: Distributed Storage, Fault Tolerance and Cloud Computing. 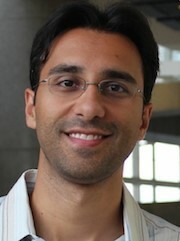 Research Interests: Distributed Systems, Web Services, Intrusion Tolerance, and Virtualization. Research Interests: Computer Networks, Mobile Computing and High-Performance Parallel and Distributed Computing.